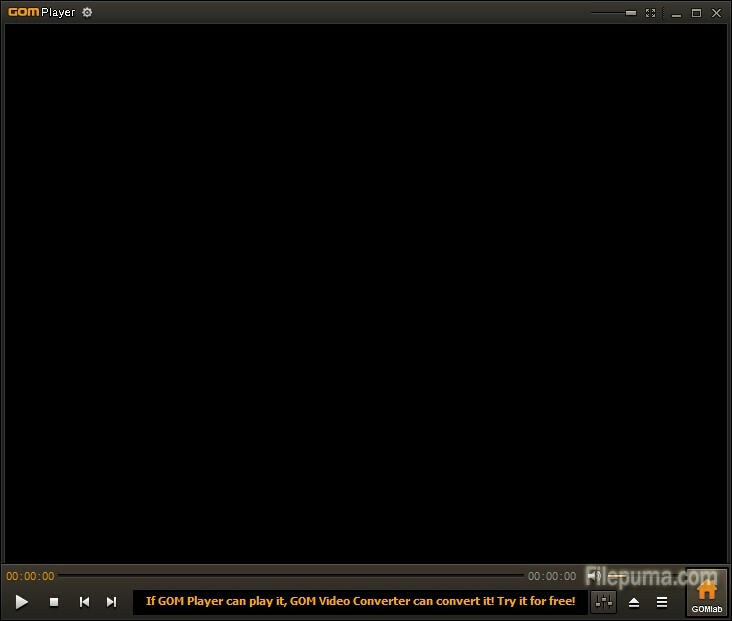 GOM Media Player is freeware video playback software developed by the South Korean company, Gretech Corp. Designed with both power and simplicity in mind, GOM Media Player is an ideal video player for both beginners and experts alike. However, GOM player does not play QuickTime (MOV) files as installed. You need to do some settings to enable this function. Here is the instruction for you. 2. Start GOM Player , and then click “F5″ to open the Preferences window. 3. Click “Filter” on the left panel of the Preferences window. Find “File Format” from the “Source Filter Control” section. Scroll down and check the QuickTime Video box. 4. Press the “Close” button to confirm the settings. 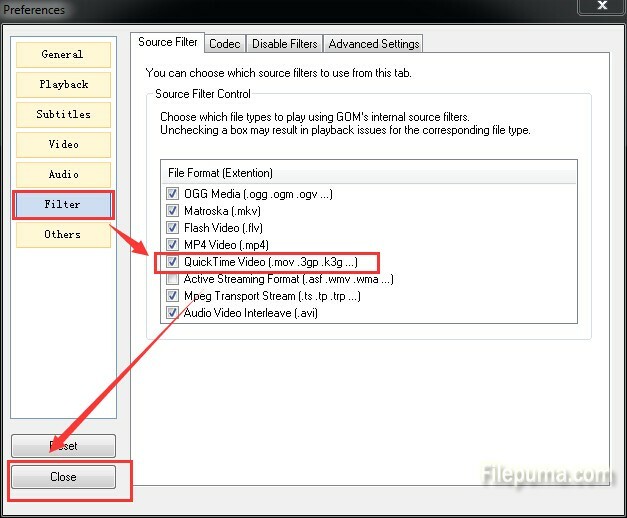 Now you can play QuickTime files with GOM Player.